Youth in Lyari is not only active in football, boxing, cycling and fine arts but are actively involved in social service as well. This old settlement of Lyari produced so many social workers, like Mahira Ahmed Miyanji, Sohail Rahi, Sabeer Ahmed and others. 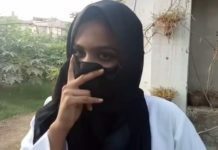 Now youth from Lyari built a team who are passionately committed to the cleanliness of Karachi through an initiative to create awareness of hygiene and sanitization among communities. Kumail Raza along with his like-minded colleagues started a campaign few month ago which they call Kar Dikhao Karachi. Disappointed to see garbage all strewn around throughout Karachi, they initiated the campaign to clean Karachi. They felt that as a community, this was a lack of sense of responsibility. 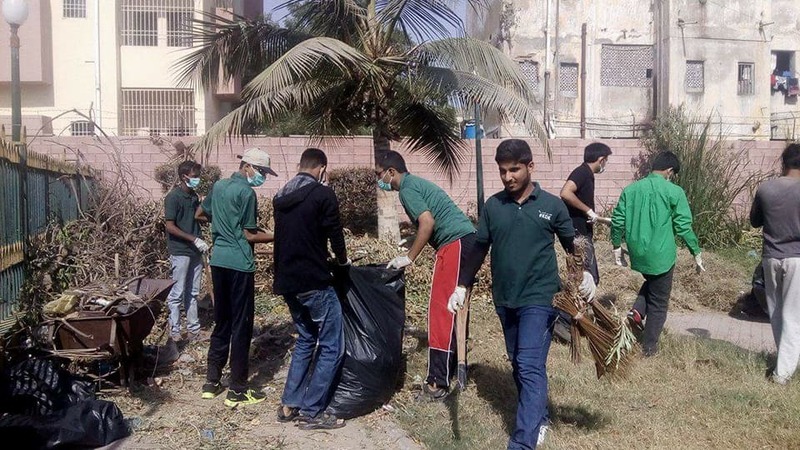 They started their initiative with cleaning Nazimuddin Park in Nanakwara near Civil Hospital Karachi. 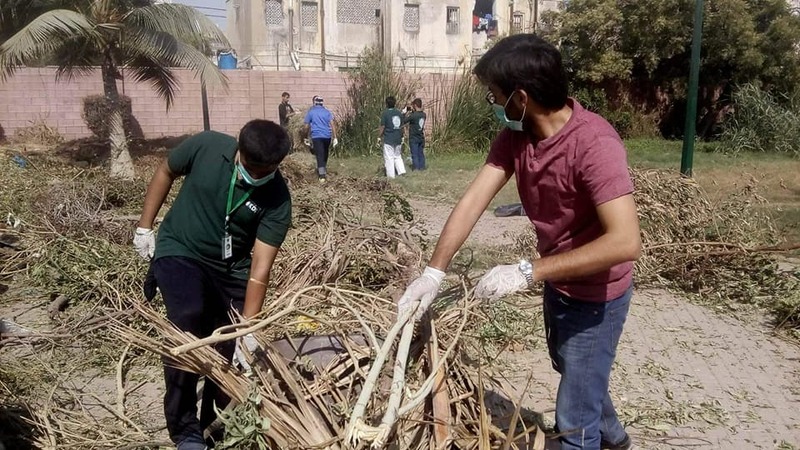 ‘Kar Dikhao Karachi Cleaning Drive’ movement which aims to create awareness about cleanliness and hygiene and to encourage the spirit of cleanliness among the resident of Karachi. 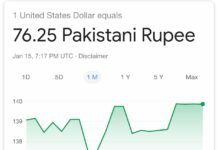 Kumail Raza and his team are students. They do this all on weekends and to do this all they save their pocket money and utilize it in this cause. 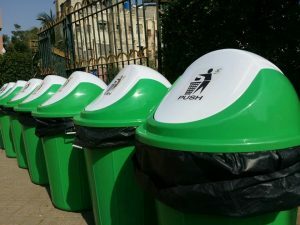 Last weekend, after cleaning the premises of a compound in the old city area, they also put up dustbins and stick bills with an appeal to the public to use the dustbins and keep the surrounding clean. They do cleanliness walk too and to deliver the message of cleanliness to the residents. Youth is a commitment to fulfill certain goals. Youths are the pillar of the society. 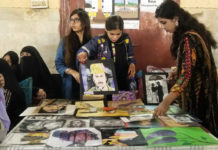 Lyari youth are out to play a vital role towards the cleaner, greener and peaceful environment by replicating skill, ideas and knowledge to the society from their inner best to make a difference and to bring change.